Who: The Sai family, a loosely knit yet inexplicably bound group, each facing different directions yet somehow holding on. Why: Failure, Success, Expectations, Betrayal. 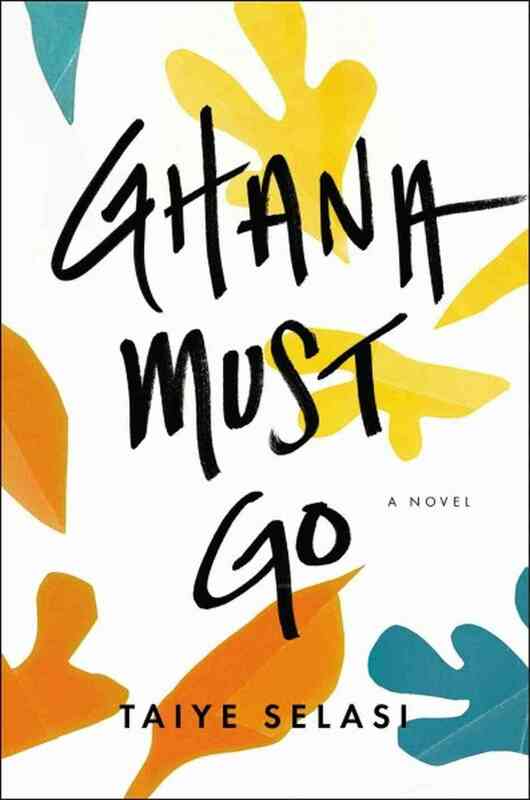 The women of Ghana Must Go, are creatures who exist in a manner that few other writers have captured. Many times excuses are made for the humanity of characters, banal characteristics used to code and justify their existence. Selasi however, grants her women an existence that does not need justification. They are because they are. Yet they somehow remain intangible to the reader, vessels suspended in the space between critical consciousness, and intimacy. Selasi’s writing style maintains a distance that sometimes successfully works emotion and tenderness into the tale. At other times, the narrator’s distance is much too far and the reader feels as though in a Brecht play, too conscious of the fourth wall, unable to grasp the humanity of the characters, or view them as anything other than threads succumbing to Selasi’s convulsing attempts to weave an intricate tapestry. Intricate it might be, but a complete tapestry it is not. The reader is therefore left with convoluted knots, spaces with unraveling threads, coupled with brilliant patches that underscore Selasi’s genius and force one to keep reading in the hopes that the rest of the narrative maintains such illusive brilliance. It therefore comes as a surprise when a grey character exudes a contentment that is critical to, yet almost overlooked in Selasi’s tapestry. Her contentment weighs as the anchor of the book, the place towards which each character is destined, but never quite arrives. It is audacious in a way that echoes the unfulfilled aspirations of Ghana Must Go.